About Us - Learn About Our Business Equipment Rentals | Business Equipment Rentals Inc.
About Business Equipment Rentals Inc. Welcome to Business Equipment Rentals Inc. 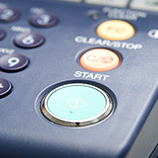 Proudly serving the Tri-State area, we provide office equipment and supplies rentals. 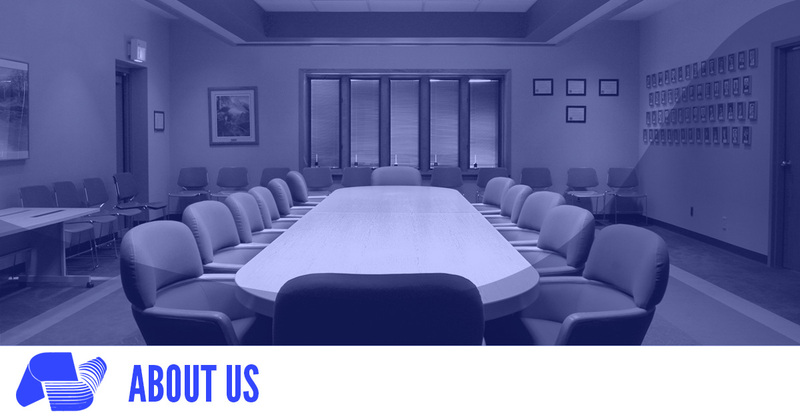 We specialize in meetings, conferences, conventions, special events, as well as legal/litigation support services. If you’re looking for supplies and equipment for your company or for setting up war rooms, you will find what you need and so much more here. We’re not going to lie — office equipment can be pricey. 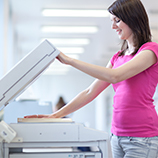 Printers, paper shredders, laptops, copiers, and fax machines can cost a pretty penny, especially when they are name brand. But why would you consider purchasing equipment when you could rent office supplies from Business Equipment Rentals? 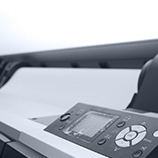 We have been in business for 25 years, serving our customers with our quality, effective, and efficient business equipment rentals — copiers, computers, fax machines, printers, and shredders. We understand that investing in high quality, reliable supplies isn’t an option for everyone right off the bat. Our rental services are designed to give you access to what you, your business, and your employees need without having to worry about breaking the bank or ending up with equipment that you don’t need long-term. Plus, you should be focused on doing your work, not if your equipment can be relied upon. When you partner with us, you can trust that you’ll be using quality, top-of-the-line, name brand products. We are located in Midtown Manhattan, which means we are in a prime location to serve anyone in the city, as well as the surrounding states. We offer 24/7 support, so if you find yourself in a technology bind late at night in your office, you don’t have to panic — we’re only a few minutes away. Here at Business Equipment Rentals Inc., we believe that everyone should have access to quality office equipment without having to worry about how they are going to pay for it. Whether you’re a startup company or are looking for temporary office supplies for an offsite meeting, conference, or war room, you can find what you need here. Make your equipment rental experience efficient, effective, and affordable when you work with us today. Our services and support are available to you at no additional charge. We’re proud to serve the Tri-State area with our office and business equipment at a price that everyone can afford. If you have any further questions or are ready to rent business equipment today, get in touch with us now.